Beneficial Roofing is a locally owned general contracting and commercial roofing entity. We are located in Chattanooga TN. We deliver a wide range of roofing services in the region as well as the neighboring areas of Georgia, Tennessee, and Alabama. Our entity`s services are trusted by commercial entities like Winn Dixie/Bi-Lo Stores, Red Lobster, Cracker Barrel Old Country Store and Chick-fil-A restaurants. 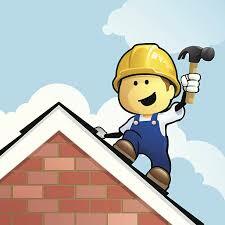 We have an experienced team of technicians and experts in roofing work. This makes Chattanooga Residential Roofing leave you with a distinctively designed and worked roof that is durable and is of high quality. 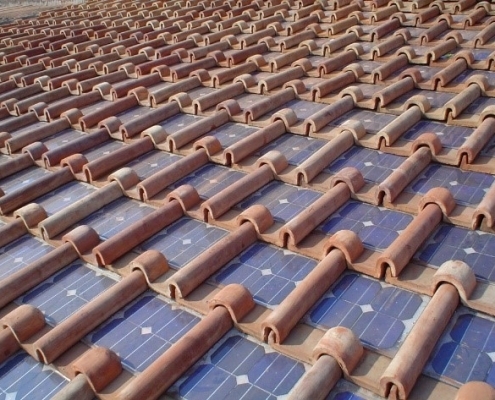 We offer roofing services and products that suit your specific needs. This is regardless of whether you want to roof for industrial, commercial, residential as well as hospitality. When it comes to your business as well as the home you do not have to trust any other entity but our service Residential Roofing. 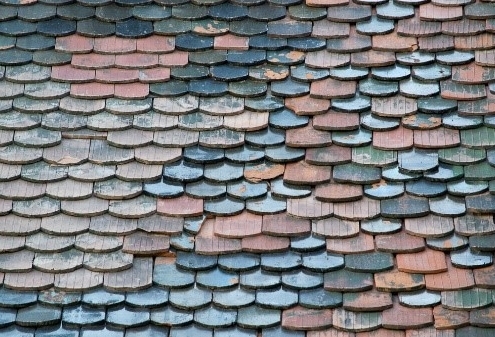 Our roofing entity is not only insured but it is also licensed and bonded. This gives you the security to trust our work and in the case of unsatisfaction, you will always have a way for your work to be redone. 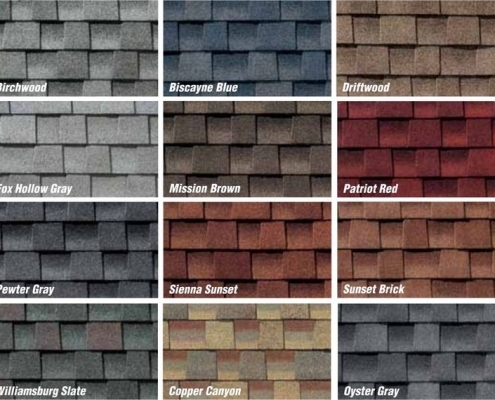 Apart from our products Chattanooga Residential Roofing also offers other services like, free estimate of the work that you would like to be done. Construction Consulting; Engineering and design services, project management, we also avail a 24/7 repair as well as maintenance services. 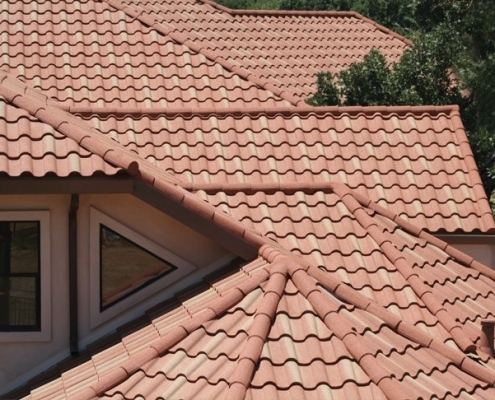 we have been providing roofing products and services for a period of more than three decades and our services have been exceptional. In case your business or residential home needs a roof repair, you do not have to spend a lot of time thinking which the best roofing entity is. 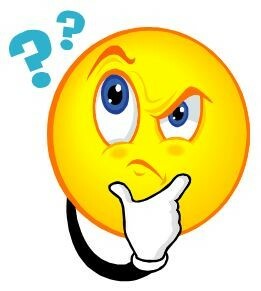 We present ourself distinctively as the most trusted roofing contractor. Our main aim is to ensure that our customers receive the best customer service that is available in the market. This is because satisfaction of our customers is central concern that we do not take lightly. It is therefore important that you take the step that will lead you to experience both quality and services that your local businesses, as well as neighbors, have come to expect from us.